Recently Clique Studios Creative Director Derek Nelson sat down with Idea Mensch. In a wide ranging conversation they talk about everything from how the company was founded to how stays productive whilst managing a growing agency. Check out the highlights below and the full interview on Idea Mensch’s blog. I fell in love with the idea of creating things with tech — putting my head down and building a thing that didn’t exist before. 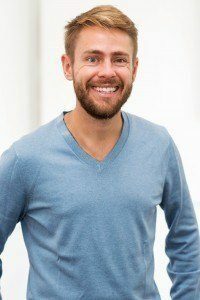 Derek Nelson is a partner and co-founder at Clique Studios, a leading design and engineering company that builds digital experiences for high-growth organizations. Clique Studios was named one of Chicago’s “Best and Brightest Companies to Work For” in 2015, was honored at the Webby Awards in 2015, and took home a Gold Stevie Award at the American Business Awards in 2014. Derek started designing and developing when he was 12. 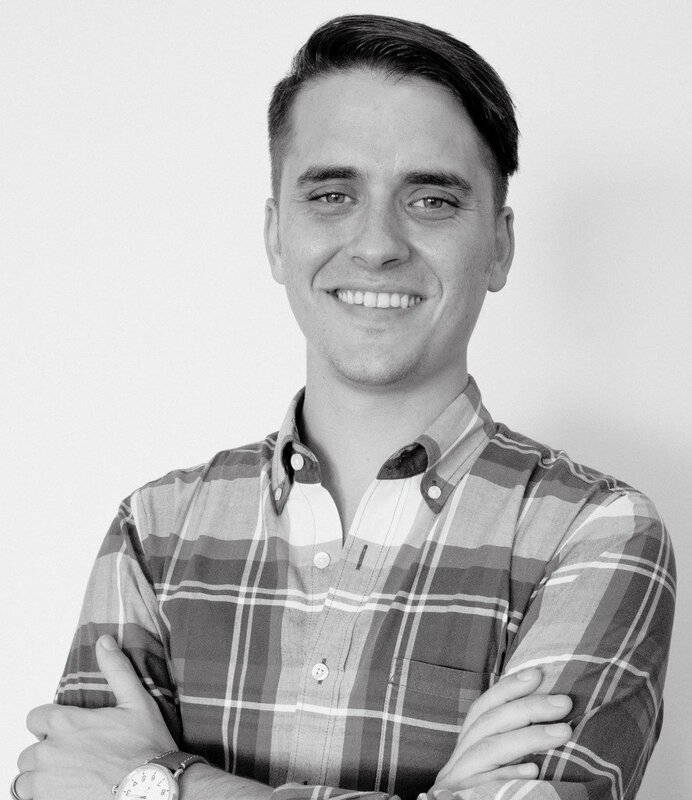 He now teaches “Designing for Conversion” at the Startup Institute, is a mentor at 1871 and General Assembly, and occasionally writes and speaks on mobile conversion. Previously, he worked on the 2008 Barack Obama campaign as a field organizer and graduated with honors from the Missouri School of Journalism at the University of Missouri. He sits on the Young Leaders Board for Cure Violence (known locally as CeaseFire) and the President’s Circle of the Chicago Council on Global Affairs. I grew up around technology. My dad worked as an engineer, designing circuit boards at companies like Zenith and USRobotics. I remember the day my own computer came in the mail. Remember those cow-themed Gateway boxes? I started designing and coding on it, and I haven’t stopped since. I fell in love with the idea of creating things with tech — putting my head down and building a thing that didn’t exist before. When I met Ted Novak, and he invited me to start this business with him, he had that mentality. That’s still what drives us today. I’m excited about some recent signals that mobile development could be moving away from native applications, which puts the focus back where it should be: on content that is open, searchable, indexable, permanent, and less subject to the control of two companies. Not much. We’ve had a lot of success identifying smart people and providing them with the environment, support, tools, and training to progress quickly and grow into leadership roles. If I had to do it again, I’d do that even faster. We kept an organic growth strategy from day one. We decided that in a service business if the work itself — and the relationships we built by doing it — wasn’t enough to grow us, nothing else should. Check out the full interview on Idea Mensch’s blog.